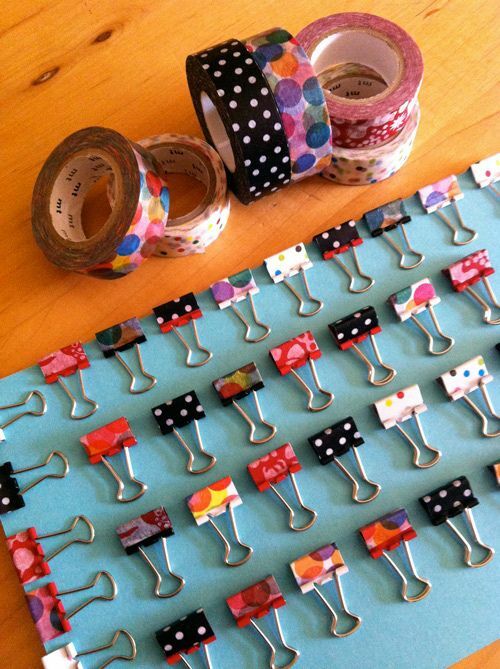 There are thousands of materials you can use for making crafts and most, if not all, are colorful. 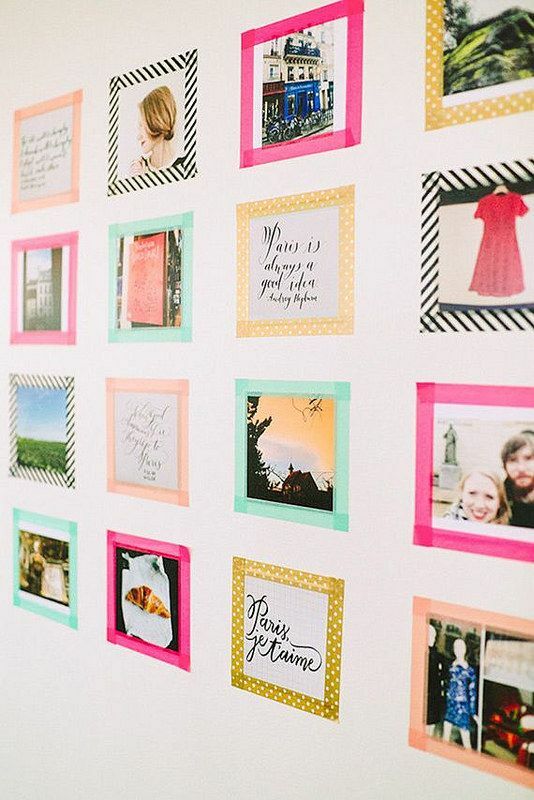 In a world where everything can be shared, these crafts and materials can spread like wild fire and with over thousands of pins done with washi tape crafts, it’s not a wonder if you’ll also start saving pins and materializing these washi tape crafts, just like any other respectable diy enthusiast. 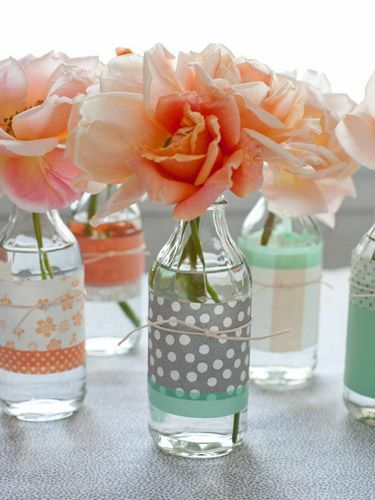 Add color to a simple mundane item and transform it beyond belief, you will simply adore your new, refreshed item. 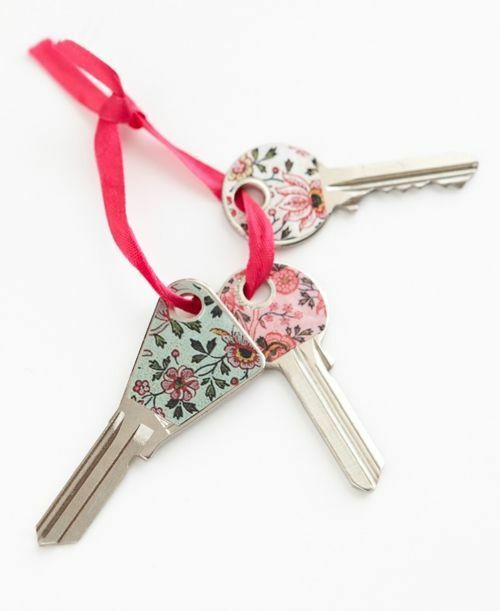 Do you have too many keys at home? Do you scramble and try one key at a time to get your front door open? 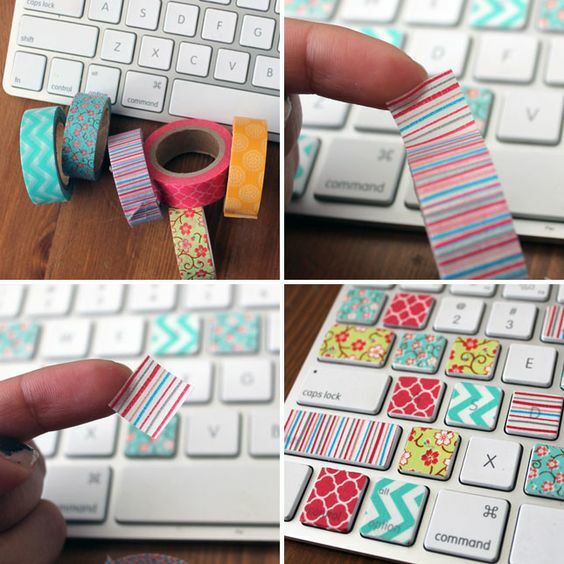 Then this simple washi tape idea can surely help! 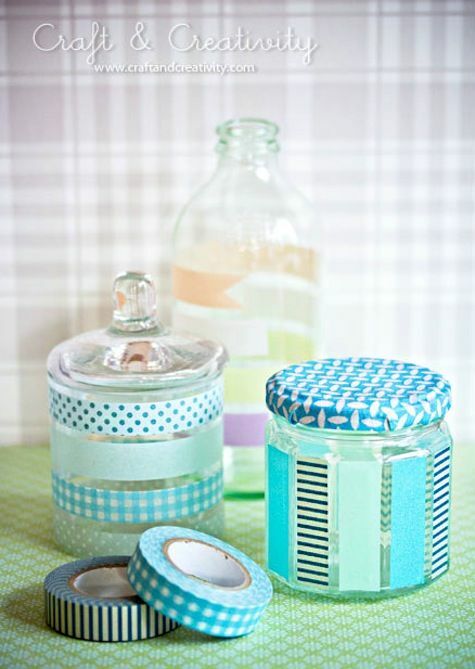 Make these super easy and vibrant washi mint tins, perfect for your small accessories and loose change. 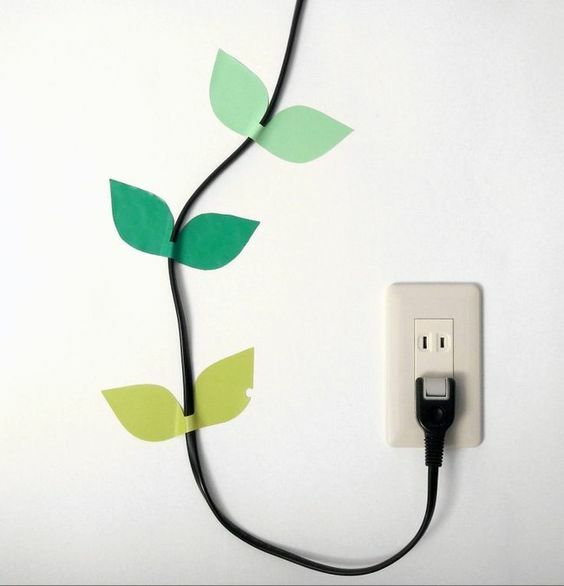 Kids and teens often like new things each school year, but it might not be possible for all. 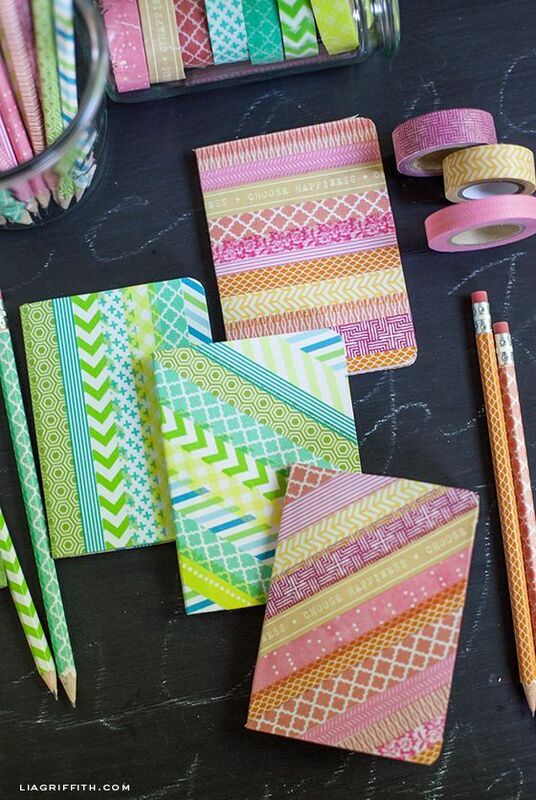 Recycling notebooks can be a tiresome yet washi tapes will surely turn it around. 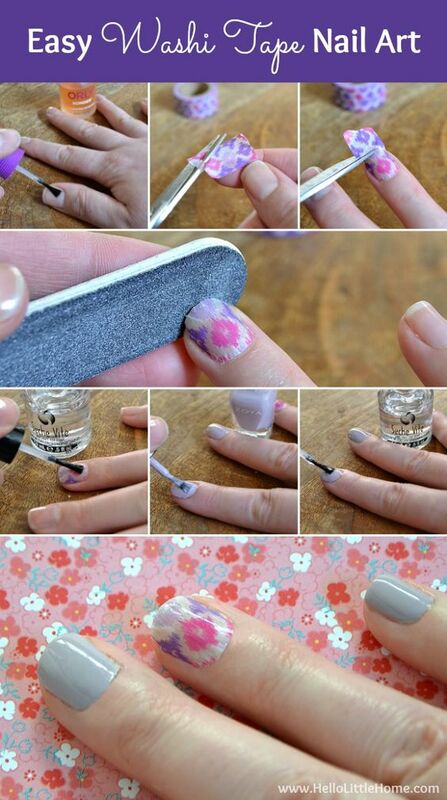 We all want a safe home and make sure anything we can trip on is safely tucked away, so using this simple hack can surely make us feel a little safer. 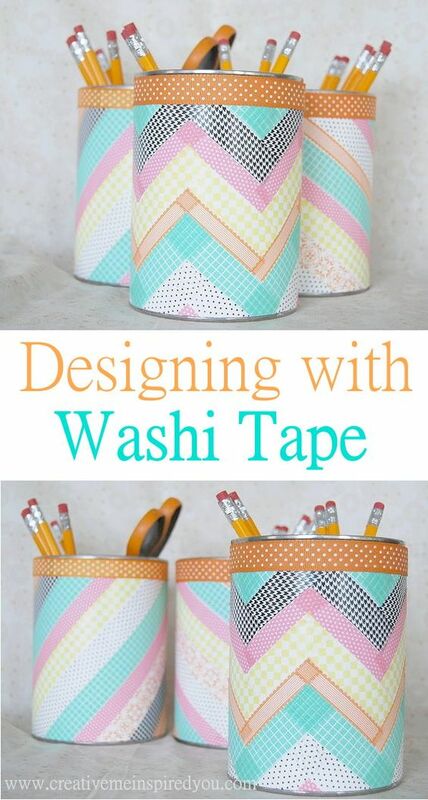 Creative and graphic these washi tape ideas are, what do you think ? 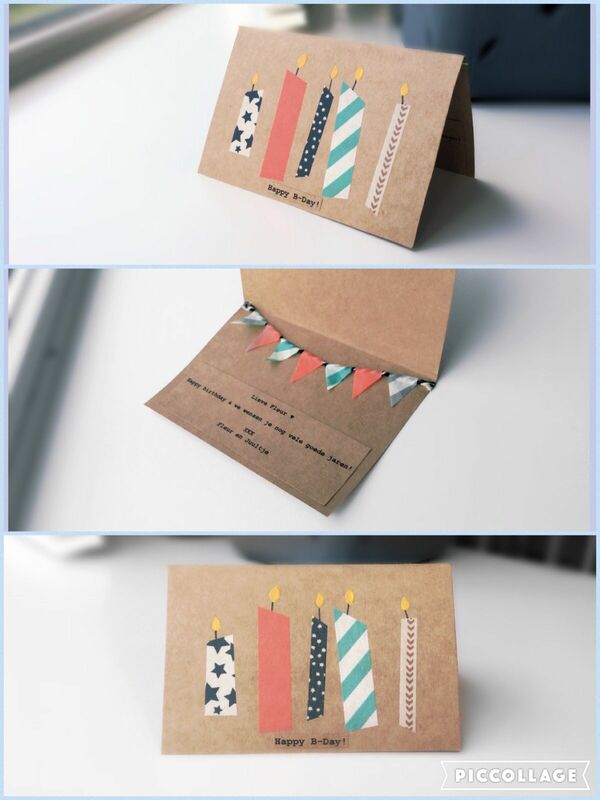 We would love to hear your opinion in the comment section below !